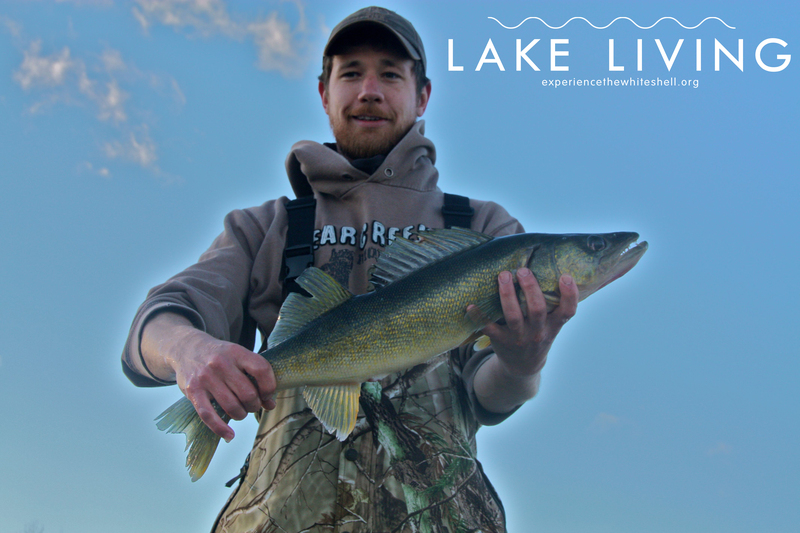 Falcon Lake is known for its excellent sport fishing opportunities for northern pike and smallmouth bass, but it’s probably best known for its trophy walleye fishing in the spring time. 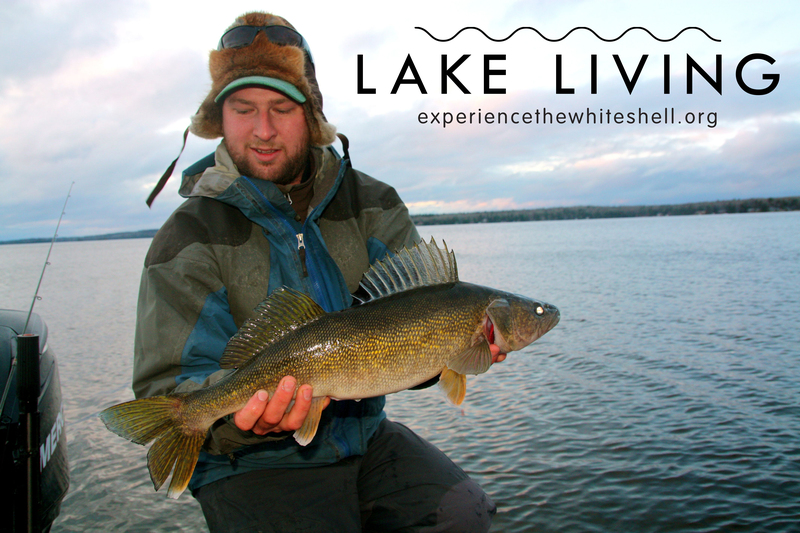 Which is why Falcon Lake is the ideal place to hold a walleye tournament during the spring season. 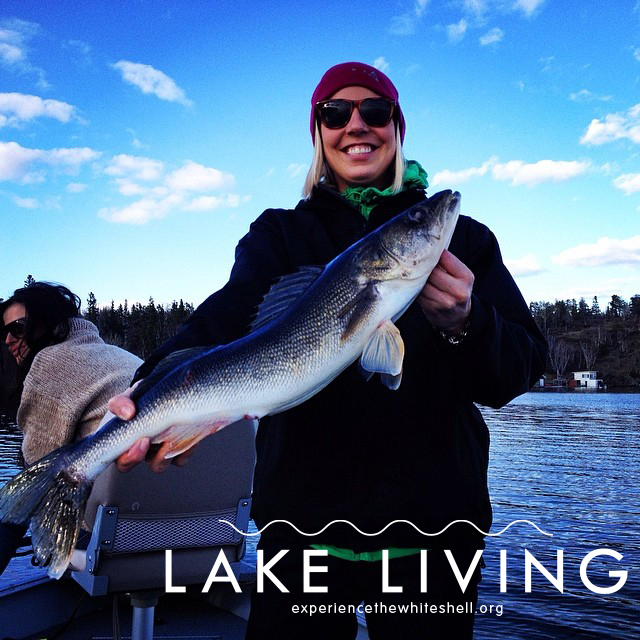 There is less than a month away to the Walleye Masters Cup on Falcon Lake, which will be taking place on Saturday, June 14 from 8:00 am to 4:00 pm. 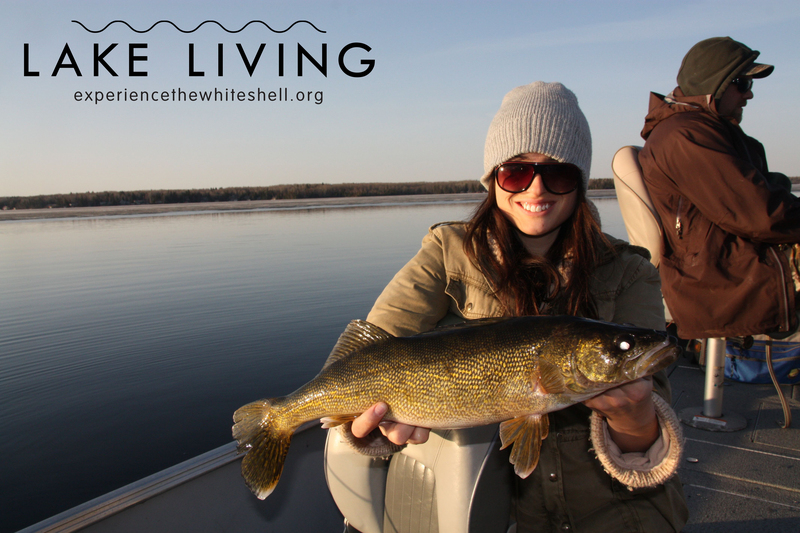 The Walleye Masters Cup is a qualifying tournament of the Central Walleye Trail, a not-for-profit organization that promotes sport fishing and is dedicated to providing anglers in central North America an exciting and competitive fishing trail experience. First Place – Alumnacraft 1436 Jon Boat, Mercury Motor, Karavan Boat Trailer plus $2,200 cash. Cash prizes for 1st – 5th place are based on 50 teams entering the tournament. There are prizes for 6th – 9th place and cash prizes for 10th place and 15th place. There are also prizes for Top Angler/Junior team, Top Male/Female team, biggest walleye, and $500 for top placing Alumnacraft. For more information and rules on the tournament, e-mail Brad Melnyk at fishin@mymts.net. See you on the water! This entry was tagged Alumnacraft, Anglers, Angling, Cash, experience the whiteshell, Falcon Lake, Falcon Lake Marina, Falcon Lake Resort Hotel, Faloma Beach Marina, Fish, fishing, Fishing Tournament, Hummingbird, Kingfisher, manitoba, Mercury, Minn-Kota, Northern pike, Pro-Am Tackle, Rapala, Tournament, Walleye, Walleye Masters Cup, whiteshell provincial park. Bookmark the permalink.